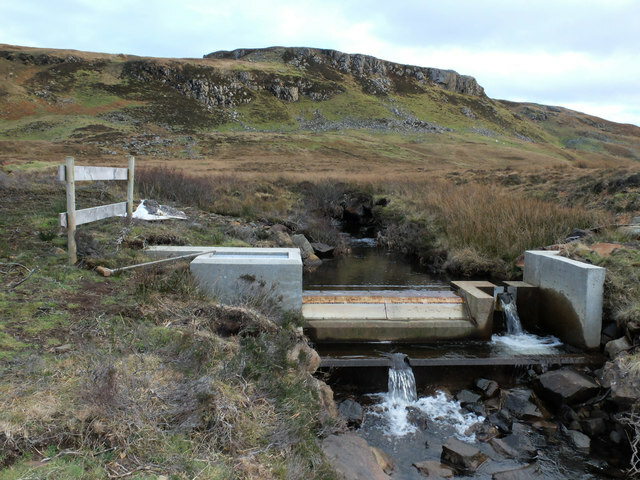 There remains a focus on microgeneration and community schemes, and there is still an interest in redeveloping many disused watermill sites and small off-grid hydro projects. Micro hydro development in the UK is still popular, which includes pico, micro and mini. There remain opportunities for sensitively sited micro hydro installations (up to 100kW installed capacity) that can supply cheap, reliable generation with minimal visual and environmental impact. Pico hydro is traditionally hydroelectric power generation of under 5 kW. This has proven to be useful in small, remote communities that require only a small amount of electricity. Even smaller turbines of 200–300 W may power a single home with a drop of only one meter. Pico-hydro setups typically are run-of-stream, meaning that a reservoir of water is not created, only a small weir is common, pipes divert some of the flow, drop this down a gradient, and through the turbine before being put back to the stream. Flowing water has potential energy that can be harvested as it flows downhill. Micro-Hydro power systems convert the potential energy in small streams and waterways into kinetic energy via a mechanical turbine, which drives a generator to produce electricity. The greater the drop and quantity of water there is flowing through the turbine, the more electricity can be generated. A steady stream of moving water has significant advantages over solar and wind generation systems. Micro-Hydro systems can run day and night and in any weather conditions so long as there is a consistent flow of water through the turbine.